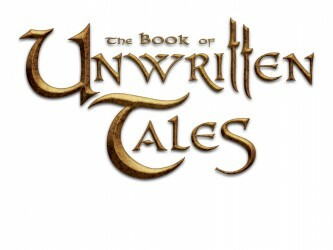 The Book of Unwritten Tales Demo and Release Date! A few weeks ago our friends at KING Art Games let us take a sneak peek at the upcoming English translation of their critically acclaimed adventure game, The Book of Unwritten Tales. You can find out what we thought of it here. (I’ll give you a hint, it was excellent.) Like all great games, though, you really can’t get a feel for it without giving it a try, which is why I’m glad to announce that the English Demo is now available! Like the preview, this isn’t a dinky little morsel of the game. They boast a demo play time of THREE HOURS!!! I’ve taken less time to beat full games! So if you want to check it out, and trust me, you want to check it out, you can find the demo at http://www.unwritten-tales.com/.If you give it a try and like what you see, then we’ve got even more good news. You won’t have long to wait for the full version, since it releases Oct. 28th, and can be purchased directly from their website. (Pre-Orders get it a few days sooner.) So check it out, you won’t regret it.